Web Desk: It was in the news that Oppo is planning to launch a trio of smartphones in India by the end of the first quarter of 2019. 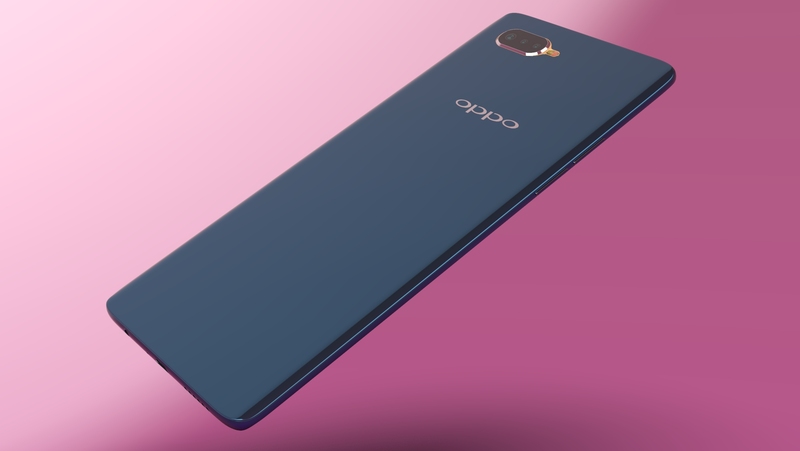 A very first render of the Oppo F11 Pro released that gives us an idea of what the phone will look like as well as some information about the cameras. 91Mobiles claims to have gotten hold of an official press render of the Oppo F11 Pro, which shows off the device from the front and back. The F11 Pro will seemingly come with a full-screen, bezel-less display with no visible front camera or a notch. It seems that Oppo will take the Vivo route and offer a pop-up selfie camera like the Vivo Nex and the upcoming Vivo V15 Pro. The rear panel looks quite interesting with some more apparent influences from Vivo. The dual camera system is embedded in strip that falls from the top center. This looks oddly similar to the camera strip on the V15 Pro, although the Vivo phone will have a longer strip on the top left corner to house triple cameras. According to the report, the Oppo F11 Pro will come with a 48MP CMOS camera much like the Redmi Note 7 Pro. Oppo is likely going with a Samsung ISOCELL GM1 that will use pixel binning to merge four 0.8-micron pixel to offer an effective 12MP shot with a large 1.6-micron pixel for better low-light images. The Vivo V15 Pro is expected to come with the same 48MP sensor as well. Much like the V15 Pro, the F11 Pro is also tipped to come with a 32MP front-facing camera that will pop out from the top of the frame. The Oppo F11 Pro is said to come with a MediaTek chipset coupled with 6GB of RAM and 128GB of internal storage. The company may announce the F11 Pro some time during the first week of March.